Grand Central Publishing, 9780446551670, 320pp. 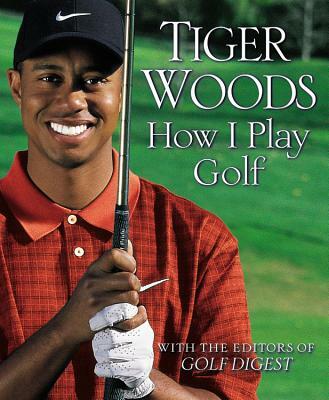 Tiger Woods became the youngest player ever to complete the career Grand Slam of professional major championships and only the fifth ever to do so, following the likes of Jack Nicklaus. He was also the youngest Masters champion ever, at the age of 21. He is the career victories leader among active players on the PGA tour with 71 wins. Tiger needs only to win four more major championships to tie Jack Nicklaus for the lifetime career record (Nicklaus has 18).